I decided to start one of my New Year’s Resolution just a bit earlier than most. I mean, why wait?! It doesn’t have to be a new year to kick start something new in your life. As most of you know, I started the Medifast Go! program just a few months ago. I’m sure you’re asking, why diet right before the holidays? Honestly, there’s no better time in my opinion. Why gorge yourself during the holidays just to gain even more weight? That means you just have to work harder to get all that extra weight off. And let’s face it, how many actually keep their resolution of losing weight? During the winter we tend to hibernate at home, eating junk food and being just plain lazy. 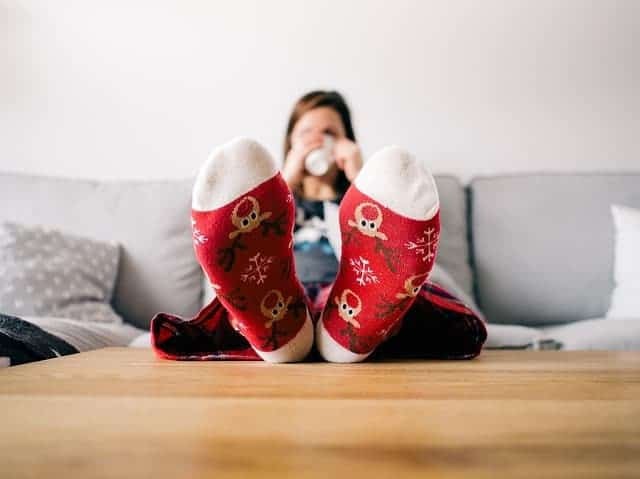 During the holidays you can still enjoy all the delicious holiday food, but maybe in moderation. That’s what we all should truly be doing anyway. I was pleasantly surprised with myself during the holidays as I was able to eat some of the healthier dishes and cheat just a little with some dessert. I will admit, it was hard especially when I had to attend multiple holiday dinners. However, I was able to maintain my weight during the holidays so I was very pleased. Getting a little off track during the holidays lead to a little hesitation of getting back to my daily Medifast Go! routine. I took a trip out of town to see family and I did bring along my Medifast snacks and meals. I was sure to keep snacks on hand at all times. 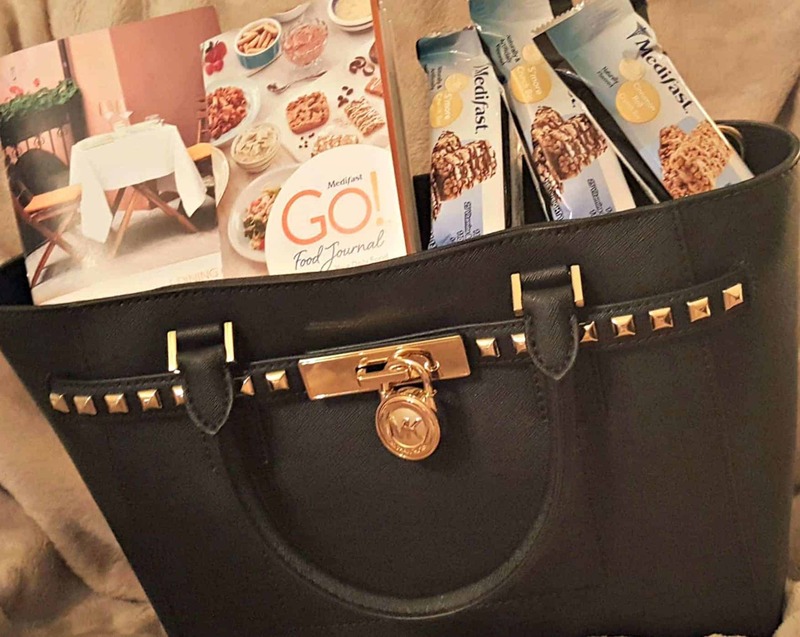 It was easy to throw my favorite S’mores Crunch Bar in my handbag. 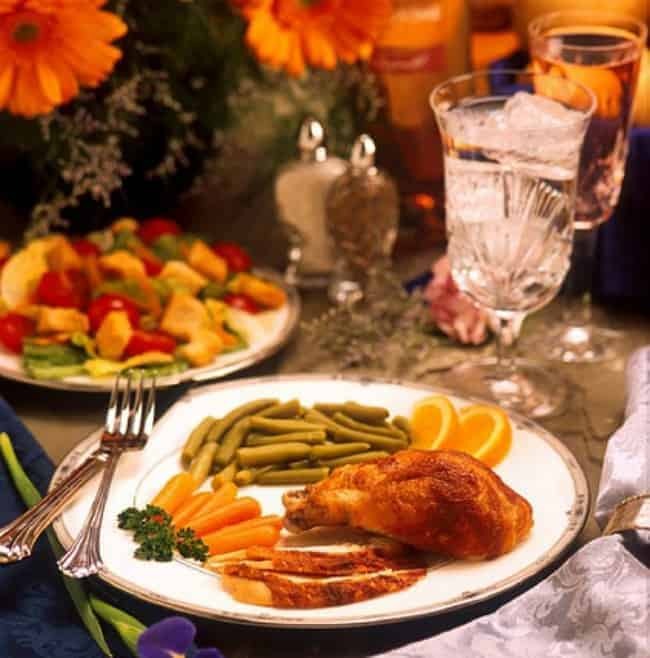 I did tend to eat more holiday dinners instead of my Medifast meals. How could I tell the family that I couldn’t eat their cooking or even go out to eat with them? This is where the Medifast Food Journal and the Dining Out Guide helped me. These are two great books to have on hand when traveling! I’m now in my third month of my Medifast journey. For the most part, I’ve followed the daily routine of 5 Medifast meals and 1 Lean and Green meal. Being able to eat every couple of hours has been a huge plus to the Medifast Go! program. I’ve found that several of the meals have been absolutely delicious while others were just not for my tasting. I’m an extremely picky eater! I truly found myself being amazed at how well I like the food. 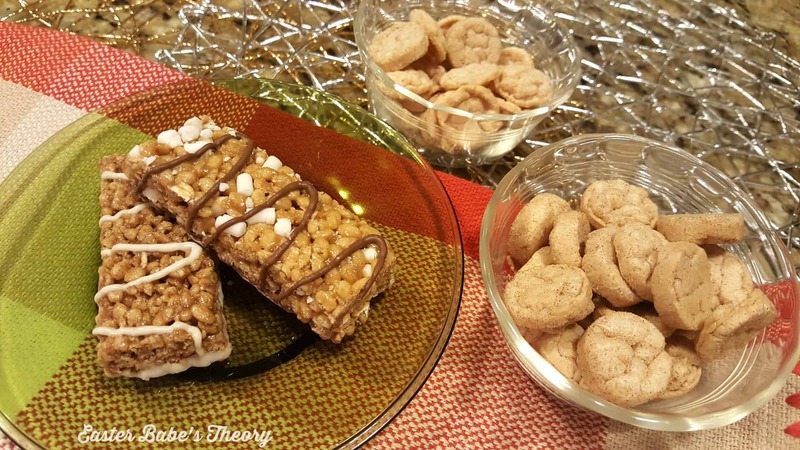 In fact, I’m addicted to the S’mores Crunch Bar, Cinnamon Roll Crunch Bar, and both of the Apple Cinnamon and Parmesan & Olive Oil Crisps. Not a day goes by that I don’t have these! So far I’ve been able to only lose 18 pounds in three months but I’m pleased that my weight has stopped spiraling out of control. I’ve been able to lose inches and get back into some of my smaller clothes which is great! I was getting on a roll a few months back buying larger sized clothes. Thank goodness I didn’t invest too much into it. Medifast has taught me what type of foods I need to incorporate into my diet along with how often I should be eating. By eating every two to three hours, it keeps your metabolism running. So I’ve been on the right path of eating well for the past couple of months. Now I just need to incorporate a little exercise into my diet routine. Can you believe I’ve lost 18 pounds just by following the Medifast Go! meal program?! I can only imagine the weight-loss with a little exercise. You can also save 20% OFF orders of $300 or more + Free Shipping with promo code BIGDEAL20! Valid through January 14, 2018. Thank you! Its definitely an excellent program. This is amazing. I’ve been trying to lose weight, after getting older, it has been creeping up on me. When I was younger, if I gained, it wasn’t that hard to lose. I need to check this out. I know what you mean! It’s easy to gain weight as you get older and it’s so hard to get rid of it. I’m thankful that Medifast has helped me. Changing your life style is the key and eating right. 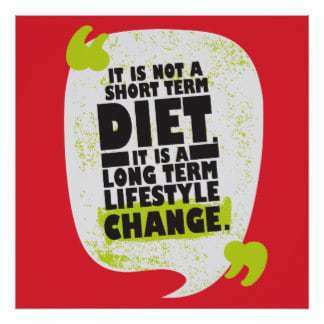 Never liked the word diet, that is a short term fix. 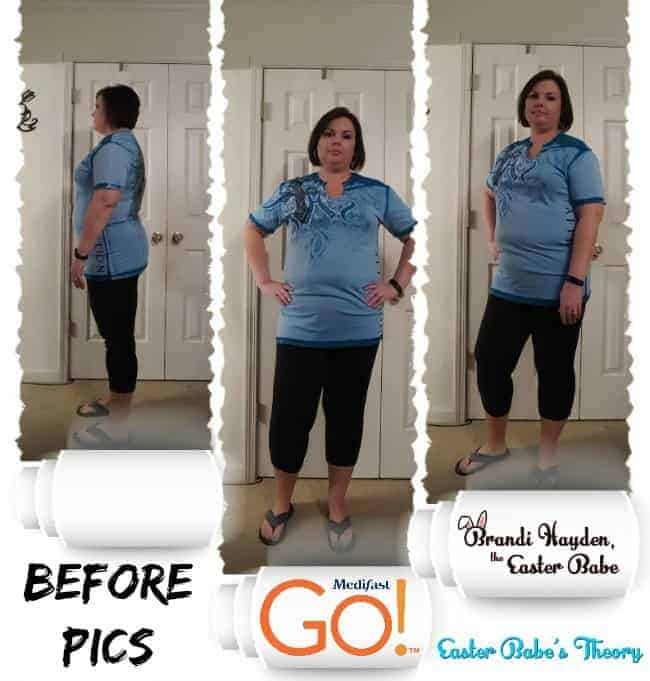 Congratulations on changing your life style and loosing the weight. Wow, congrats on losing 18 lbs. That’s wonderful. The food on this program looks really tasty. Congratulations! 18 pounds already. Sounds like a great program. Congratulations!!! You are rocking it! Thanks for such an inspirational post! Great job! Losing weight is never easy, especially during the holiday season. 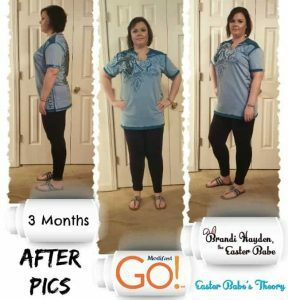 I definitely notice a difference in your before and after photos! I don’t believe in New Year’s resolutions but I do believe in goals. Congrats on your weight loss, it shows! You look great! We are doing the same thing this year and I’m so excited for our healthier lifestyle. Well done on your weight loss such an amazing achievement – something I think you do so much better when you start when you want rather than at the new year. I’ve actually heard a lot about Medifast. It certainly seems to be working well for you, way to go! Being healthy is the best gift one can give herself on new year’s..I hope you stick to it! It is such a great idea to start a resolution before the new year, and I applaud you for having willpower during the holidays when rich and decadent foods are everywhere. Thanks for the inspiring post! Congrats are in order. You are doing a great job. Discipline is usually the hardest part but you are handling it. Wow! You look awesome in the after photos. Indeed you can really see the difference. Congratulations on this milestone! 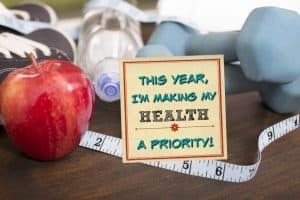 Such a great idea to be fit and healthy this new year. I guess I will start considering this too. I should include it always in my bag especially during travels. Great way to start eating healthy. thanks for sharing such healthy tips .. no doubt healthy and planned diet is very important for good health and fitness. Wow, in only three months, you have made a big difference. Just like you, hubby and I are on the healthy goals too this year. Wow! You’ve made some wonderful progress! I agree with you, don’t gorge over the holidays, you can enjoy family cooked food, just know your limit. Ask for smaller quantities ect. Great work and discipline! Congrats! I know first hand that it’s not easy. I may have to try again to eat healthy in the summer. 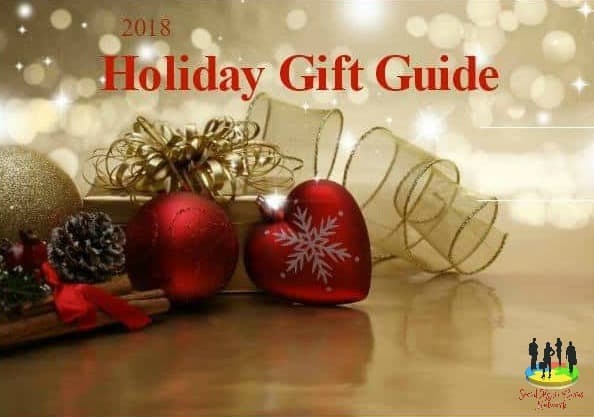 This year I was certain it would be the year, but after the death of my FIL, my ex’s mother, my granddaughter being in a serious car accident and a friend being the lone survivor in a fatal accident with both her sister; it has been a seriously stressful year so far with lots of chips and chocolate to comfort me. Good for you! Keep up the good work. Moderation in all things. Great milestone, another proof that planning ahead is good. A date on a calendar is just a date, I think things happen more when youre ready than anything else. You were ready to take action and you did. Youre doing great! This sounds good. I need to lose some weight, and maybe I should start my new year resolution now, that gives me two months for a running start!!! You look FANTASTIC!